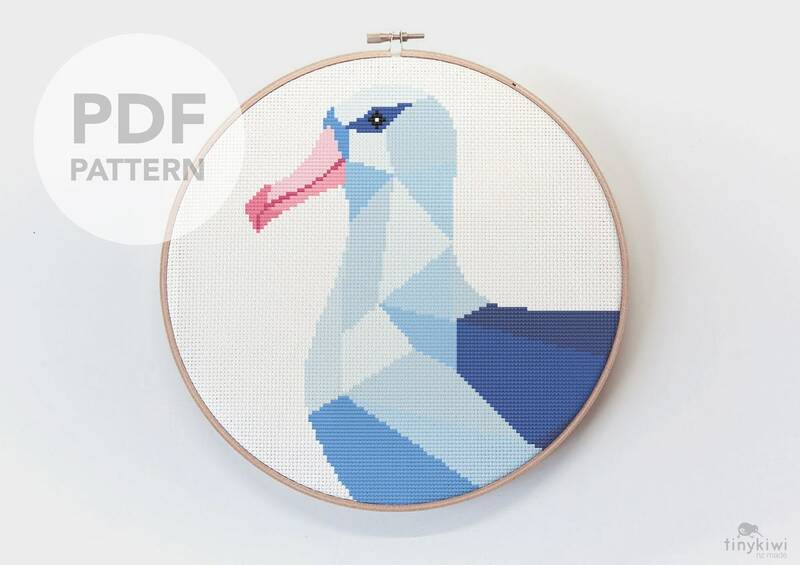 This listing is for a downloadable PDF Cross Stitch Pattern of our geometric albatross artwork. - Symbol black and white chart. This pattern is easy to follow and quick to finish. 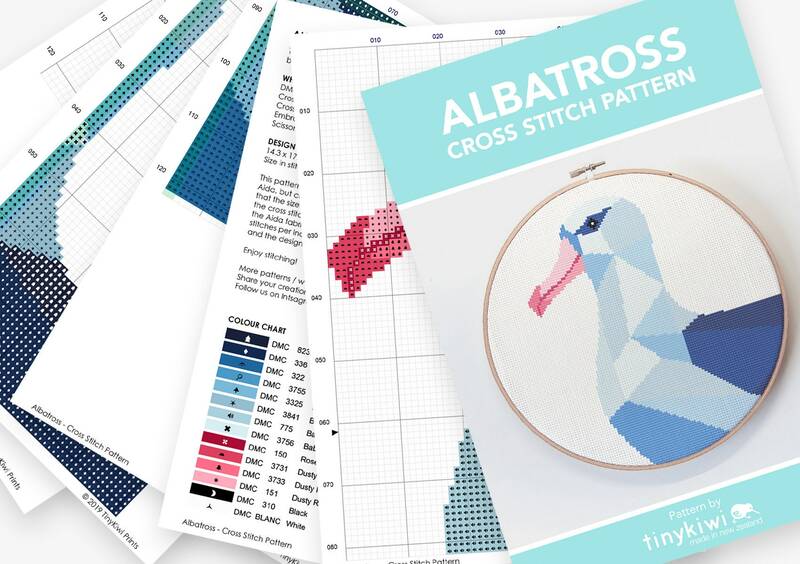 Good for cross stitchers of all levels. 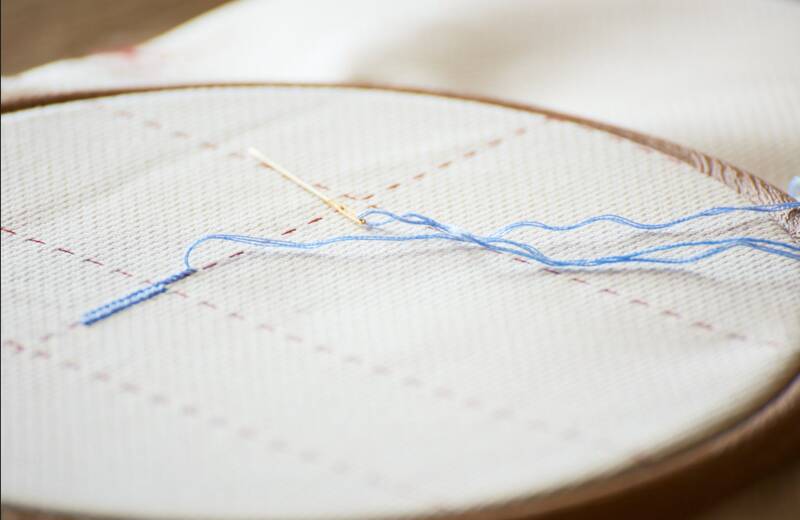 Only whole stitches are used. 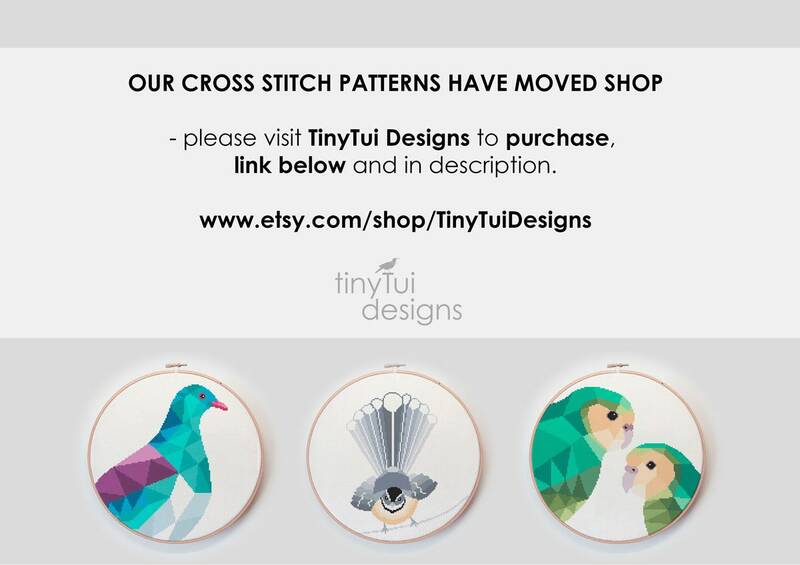 There is also plenty of help available through YouTube or Pinterest for anyone new to cross stitching.